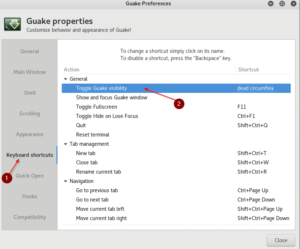 In this article you will learn how to install Guake Terminal and how to add it to autostart. Guake is a great little dropdown-terminal. 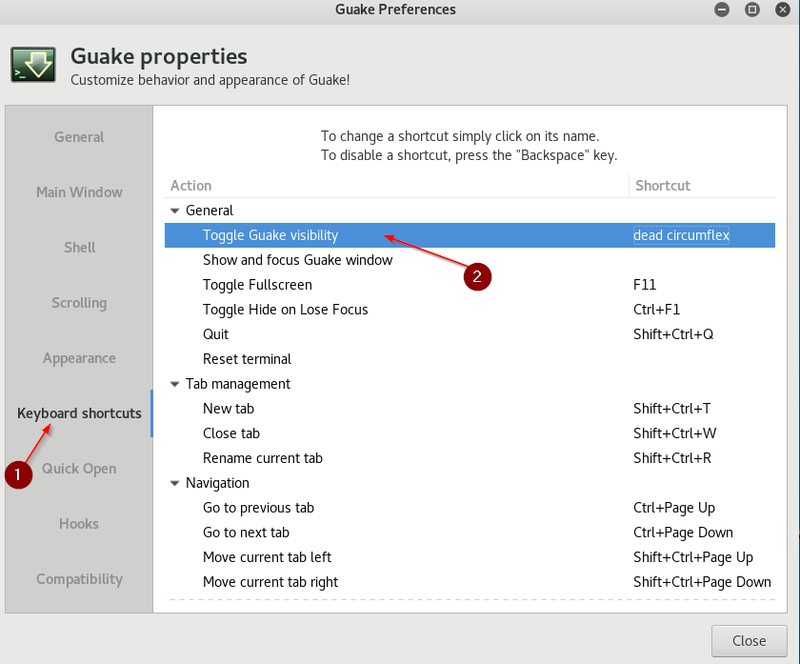 If you played games like Quake 3 (hence the name Guake), and remember pulling down the console with the circumflex(^) key to make some config changes, this is exactly what Guake is. 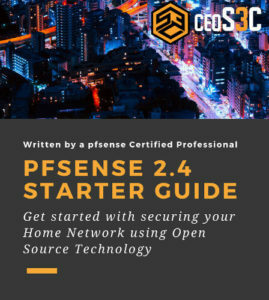 In this example, we use Kali Linux, but this will work on any Debian based distribution. I use it on a daily basis for everything I do with Linux. It’s great to be able to just quickly pull down a terminal by pressing the circumflex key. First we update our repository. Now we can already go ahead and install Guake. The -y tag at the end just means that you want to install guake without confirming it again. Now we want to also add Guake to autostart, to it automatically starts every time you boot up your system. Let’s do a quick reboot to see if Guake is going to start. Once back up you should recognize Guake starting along with your operating system. Now if you press the F12 button you will get a drop-down terminal window, which is very convenient. By clicking on the little Page symbol on the right-hand side or by pressing CTRL+SHIFT+T you can create a new tab. Here I click on Keyboard shortcuts and re-assign the Toggle Guake visibility key F12 to my circumflex key. There are many more options you can set in those preferences, such as opacity of the console window, to be able to read text documents in the background while working in the terminal ( I recommend doing this). You can also set it up to create multi windows and stuff like this. Now enjoy your new Quake-style terminal and don’t miss out on other Open Source Tutorials!